Though the bone-chilling festival is open to ghosts and goblins of all-ages, the short film content is non-rated, and up to parental discretion whether to bring children. The screening will be held at New Belgium’s Brewhouse at 21 Craven Street. We will include a drink ticket upon entry for the first 50 in the door. Doors open at 7pm and screening begins at 8:30. Attendees are asked to come in full Halloween regalia, and a prize will be awarded to the person with the best costume. Other prizes include an Audience Favorite Award for the scariest film, decided by a social media poll. The festival will transition into a dance party, with an after party planned at the Crucible bar in the River Arts District. Cat Fly is co-founded and coordinated by Cat Wityk (Director of Operations), Brittany Jackson (Programming Director), and Madeleine Richardson (Creative Director), all Asheville based filmmakers themselves. “Horror is one of the most accessible genres for indie filmmakers, so it falls right in line with our mission of providing a screening platform for up and coming artists.” says Brittany Jackson. 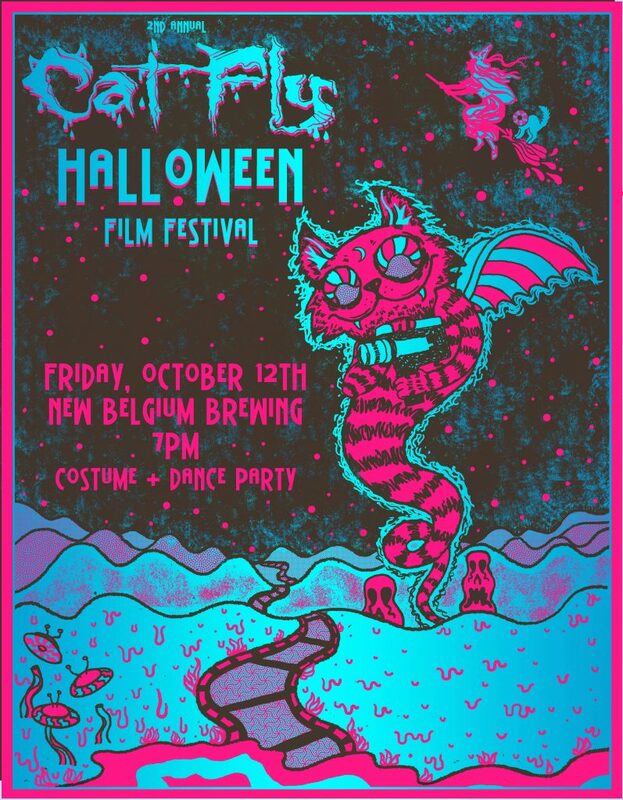 “Halloween is one of the best holidays of the year, so why not celebrate it with local short films, music and a costumed dance party? The films themselves will get weirder as the night goes on, so beware of the strange and come to embrace the bizarre with drinks, new friends and the community of creatives surrounding us here in Asheville. It will be a night to remember,” says Madeleine Richardson. Submissions are open until September 28th, and the notification date for accepted films is October 3rd, which is when Cat Fly will also be announcing the lineup to the public. Horror films and short films under 30 minutes are preferred, but anything strange and scary will be considered. Films must be associated with the Southeast U.S region, and there is no cutoff date for when the film was made. Cat Fly believes in inclusivity of minorities, women and the queer community in film. 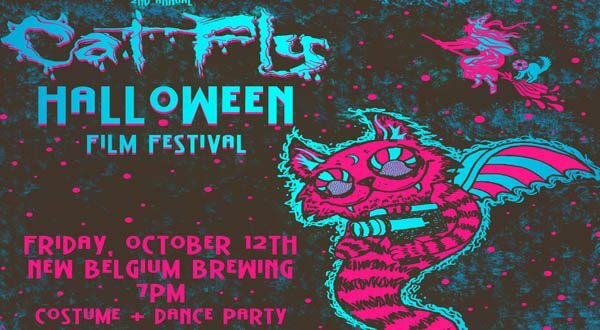 Cat Fly was the recipient of the Asheville Area Arts Council’s Grassroots Arts Program grant, which will assist in funding the Halloween event. The Grassroots Arts Program (GAP) provides per capita-based funding for arts programming across North Carolina. The Cat Fly Indie Film Festival started in April 2017 when a group of young female filmmakers envisioned a platform where up-and-coming film artists could showcase their hard work. Inspired by the raw artistic spirit of Appalachian NC, Cat Fly is focused on short films hailing from its Asheville home. The festival welcomes participation from our regional sister cities as well, including Charlotte, Greenville and Atlanta. The festival and its workshops serve to facilitate connection among filmmakers, leading to greater cooperation and quality content. Cat Fly upholds genuine artistry as motivation and community as instrumentation. Previous How to Choose a Removal Company While Moving Office?